1-1/4” bore x 3/8” thick x 6” O.D. Diamond sharpening wheel. Ideal for sharpening carbide saw blades on Belsaw saw blade sharpeners, and for most other brands and models of sharpeners that have a 1-1/4” bore. 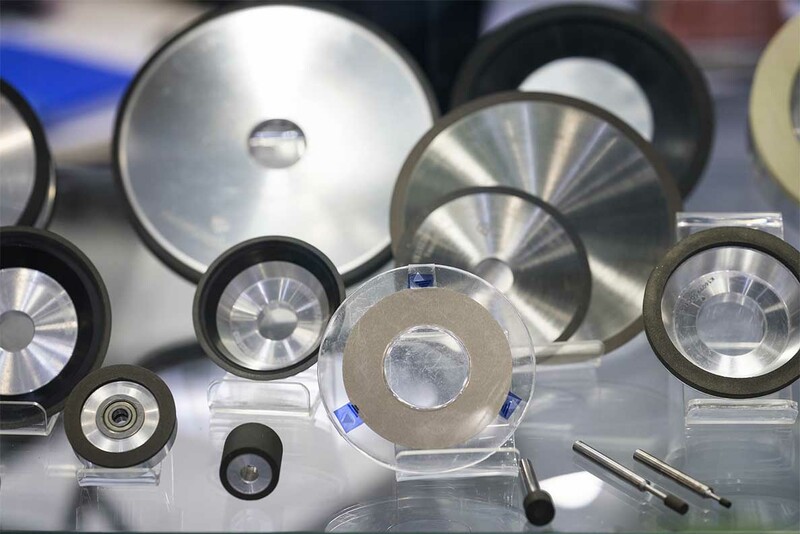 We also sell a wide variety of other sizes of sharpening wheels in both CBN (for HSS), and Diamond (for Carbide). Please contact us for a quote. Just make sure to include the sizes and any other specifications that you require.